CAM is the creator of CAMEO – the leading, all-in-one Business Management System specifically designed for the Tyre Trade. CAMEO offers a scalable solution for every business in the industry, from manufacturer to wholesaler, from multi-site retail groups to independent tyre depots. CAMEO’s key features include sales and ordering, stock control, integrated accounts, purchasing, pricing, workshop diary and customer / supplier management. CAMEO is available as an onsite installation or as a hosted system via CAM CLOUD. CAM APPs enable you to personalise and further leverage the power of CAMEO, they include enhancements such as commercial fleet management, reporting, customer communications and ecommerce. CAM APPs provide scalable, cost-effective solutions that ensure your core business management system grows with your business, helps you adapt to new challenges and leverage new technologies, increase efficiency and importantly - profitability. CAM is privileged to support the dynamic operations for all types of businesses in the tyre industry, both large and small. In recent years, a particularly focussed investment in our Online Tyre Catalogue (OTC) has allowed customers to realise tremendous administrative savings through the systematic distillation of tyre product updates from hundreds of suppliers into their stock, billing and e-commerce systems. A unique by-product of this OTC commitment has been that CAM has been able to link customers to business partners in a way that facilitates streamlined, online trading between members of this dynamic supply chain – be they CAM customers or not - and in doing so, deliver lowest available transactional costs, best buying practices, operational exactitude and improved cash flow via speed of billing. Tyre manufacturers have the opportunity to integrate their stock profile into wholesalers and individual depots via the CAM Online Tyre Catalogue (OTC). CAMEO for tyre wholesalers manages complex real-time stock and order transactions with ease, handles complex pricing / rebates and helps you stay in control of your distribution and finances. CAMEO seamlessly works across tyre businesses with multiple sites or franchises, knitting together finance, customer accounts, marketing communications and workshop scheduling. 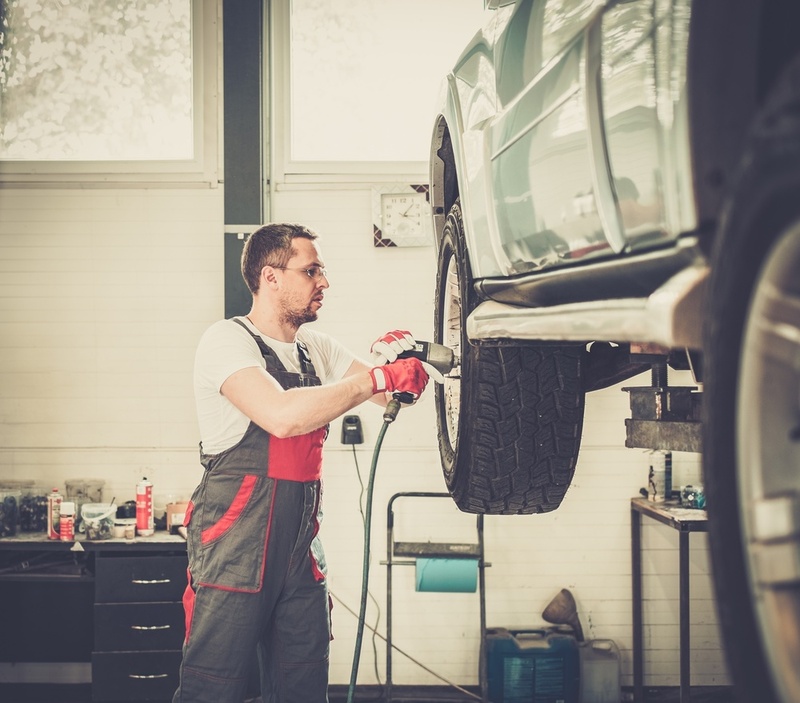 Whether you're a small Auto-centre, Tyre Fitting Specialist, MOT Centre or Repair Garage - CAMEO is easy to install and operate, cost-effective and reliable so you can focus on getting the job done. CAMEO has been specifically tailored for the commercial vehicle and fleet sector offering a powerful solution to help you manage stock, casings, breakdowns, on-site and off-site work scheduling with advanced mobile digital technologies that keep you in touch and in control. CAMEO has been developed to meet the growing needs of an online tyre business. Whether you are a wholesaler looking to move your order and availability online or a retailer looking to sell online, CAM APPS will give you the capability, control and confidence to fully leverage the opportunity of the internet.